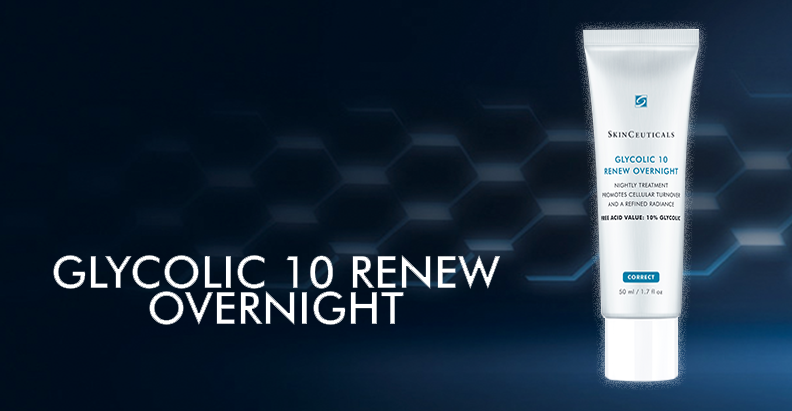 SkinCeuticals unveils Glycolic 10 Renew Overnight – the latest addition to the Correct portfolio. This innovative product works at a true active acid level of 10% – giving maximum efficacy for dissolving cellular cohesions and promoting skin cell turnover, whilst maintaining tolerability for nightly use. Glycolic 10 Renew Overnight also includes 2% phytic acid, alongside a soothing complex to restore the skin barrier, reducing inflammation for enhanced comfort. 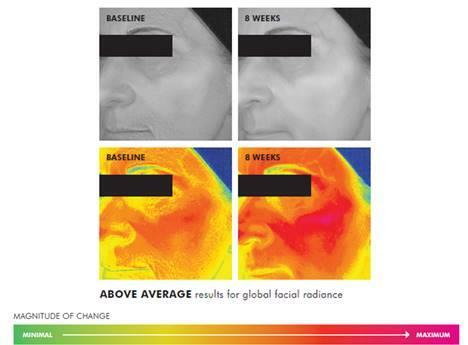 The result: a brighter and more even skin tone, with minimised fine lines for more youthful-looking skin. Glycolic acid is a leading, clinically-proven anti-ageing ingredient. However, many current glycolic acid formulas under-deliver on acid strength because of formula buffering, which means that the glycolic ingredient is not able to provide its full range of benefits. Through formulation expertise, SkinCeuticals has been able to stabilise and deliver a true 10% glycolic free acid content formula. The free acid value refers to the active acid available in a formula to work on skin, taking into consideration the pH of the overall emulsion. 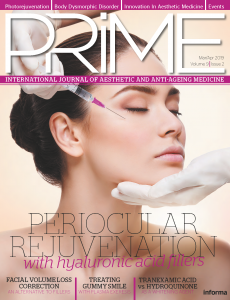 As pH increases, the active concentration of the acid decreases, weakening its strength. Glycolic 10 Renew Overnight captures glycolic acid at the ‘ideal’ 10% free acid value – meaning efficacy is maximised in a daily formulation. 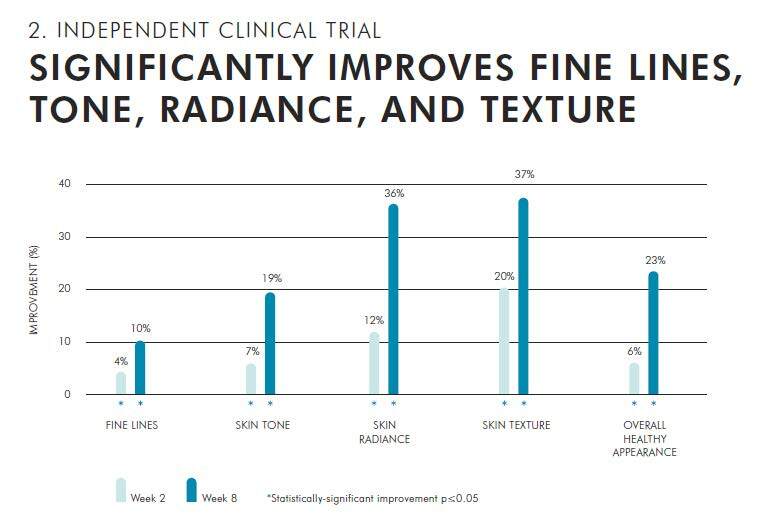 Clinical publications evaluating the performance of pure glycolic acid on skin at different concentrations show that a 10% concentration is the ideal level for daily treatment to tackle the main signs of ageing – namely fine lines, dullness and poor skin texture.1 This concentration is safe for use in at-home skincare products. Stronger concentrations (e.g. 20%) often require prescription, and are unsuitable for daily use, causing irritation and sensitivity, whereas weaker concentrations (e.g. 4%) only give minimal exfoliation. 1. Kornhauser, A.; Coelho, S. G.; Hearing, V. J. 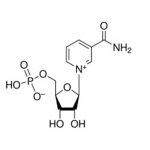 Applications of hydroxy acids: classification, mechanisms and photoactivity. Clin. Cosmet. Invest. Dermatol. 2010, 3: 135-142. *Protocol: An 8-week, single-center, clinical study was conducted on 50 females, ages 35-64. Glycolic 10 Renew Overnight was used once nightly in conjunction with a sunscreen. Objective and subjective efficacy and tolerability evaluations were conducted at baseline and at weeks 2, 4, and 8.